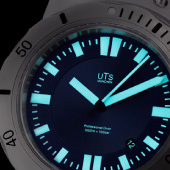 The new generation V2, of the popular Diver 1000. The watchcase can take two different mechanical movements, the 3-hand version ETA 2824 as well as the ETA 2893 with additional 24h hand. 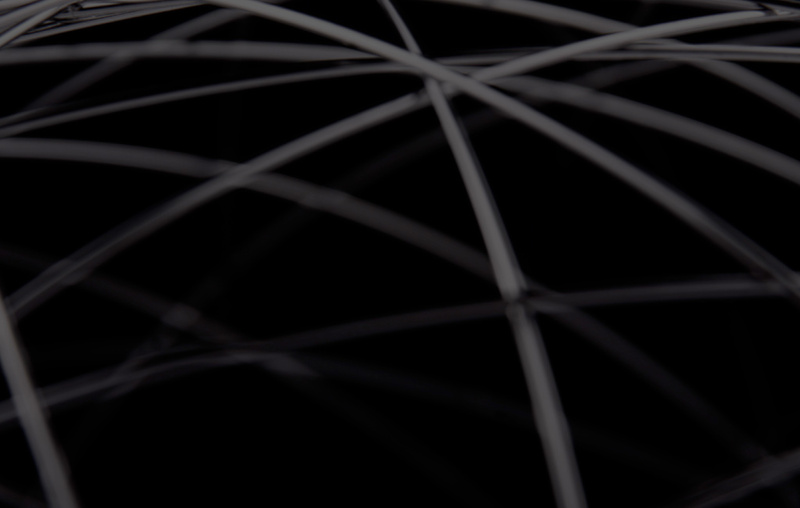 Version 2 offers a larger dial and wider hands. Hence the readability is much better and the watch has an even more elegant look. 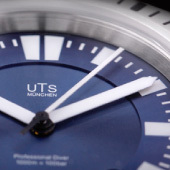 A professional diver and sports watch offering the typical UTS precision and quality. As the successor to our original 1000M Diver design. The New 1000M Version 2 sets new standards in precision diving watches. The precision stainless steel case made out of 5 pieces of solid bar stock in Germany. With a case-back screwed on by 6 screws M1,6x4 V4A and industrial grade seals. Of course a screw down crown with d=7mm is standard. Waterproof and pressure resistant up to 100bar = 1000M, even with an optional sapphire crystal display back. 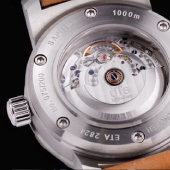 A Top grade mechanical movement is directly screwed and located to the watch case. Precise CCW Diver bezel with 60 clicks easily operated underwater. Machined Lug adapters screwed on. 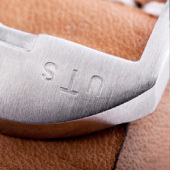 Individual engraved serial number complete the design. Available with either black or blue dials. Movement is the ETA 2824-2 Top grade version with Glucydur Balance wheel, Incabloc shock protection, and UTS engraved rotor.